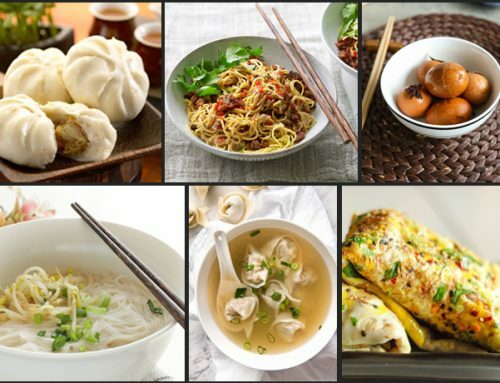 What would you like as Chinese non-veg starter? 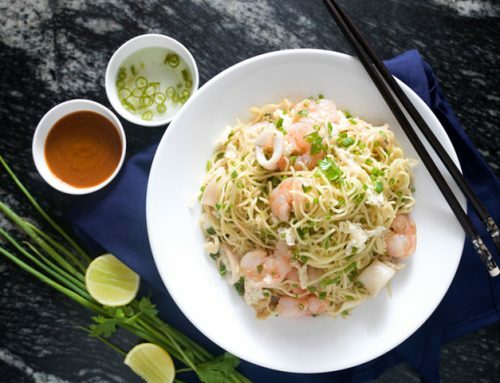 Home/Blog, chinese food/What would you like as Chinese non-veg starter? Starter defines the food item or items that precede the main course i.e. lunch or dinner. It is also known as ‘entrée’, ‘hors d’ oeuvre’ and ‘appetizer’. It serves the purpose of enhancing our craving for the main course. There are various veg and non-veg starter items in the cuisines of different cultures of the world. 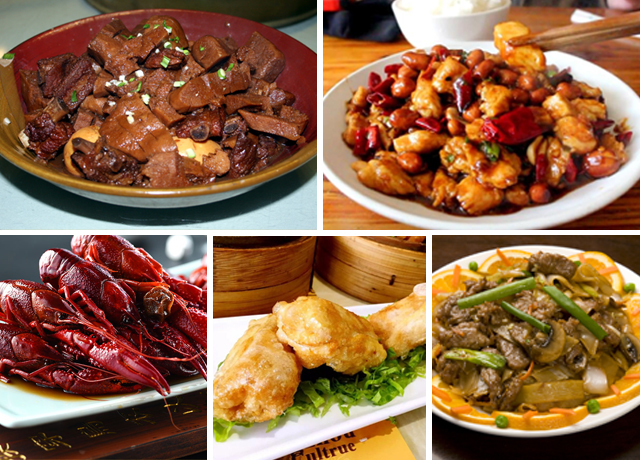 In Chinese cuisine, a variety of food items are used as starters, which are both healthy and tasty. 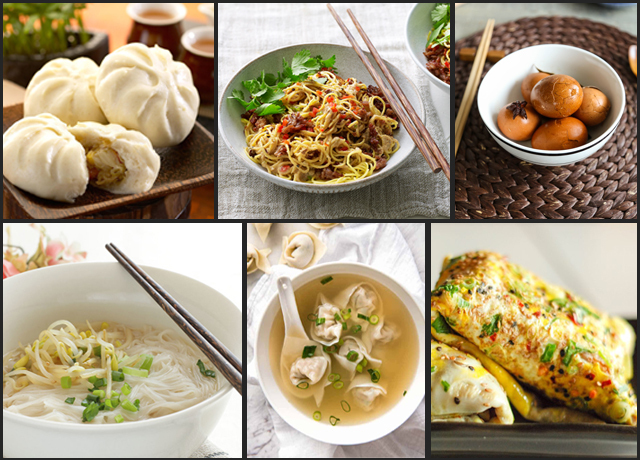 Here we will discuss some popular Chinese non-veg starter items. 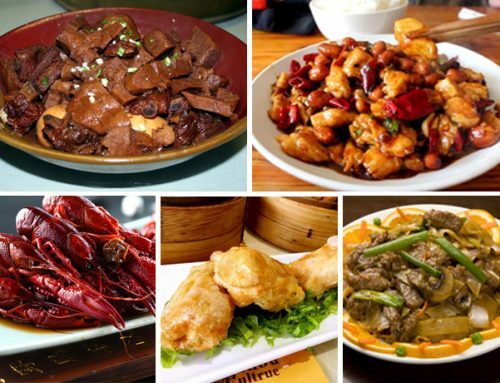 If your favourite one is on this list, you can try it out in any famous Chinese restaurant in Kolkata. 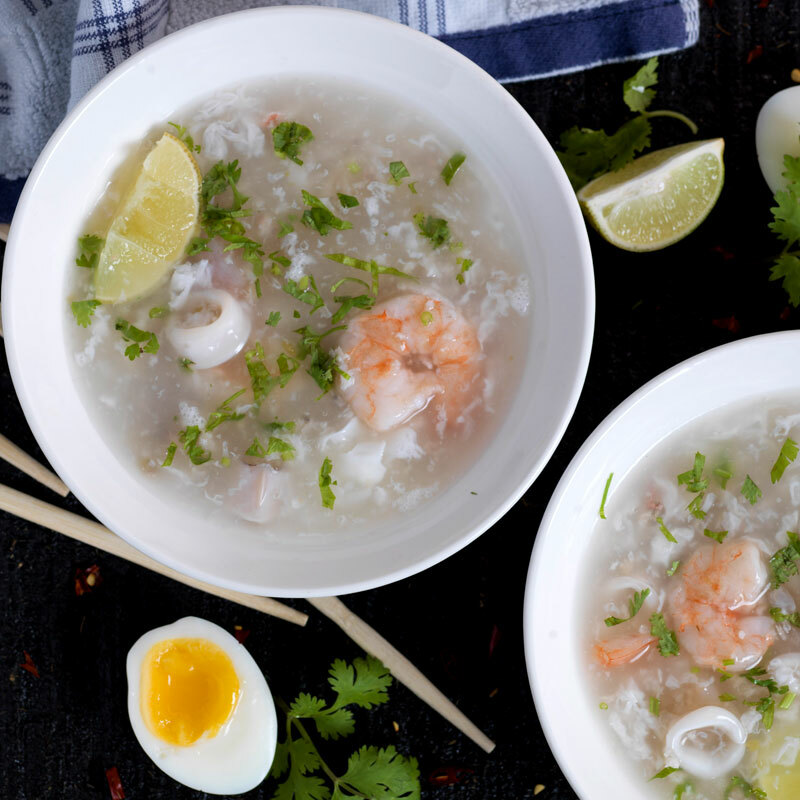 A popular Chinese starter is the egg drop soup. 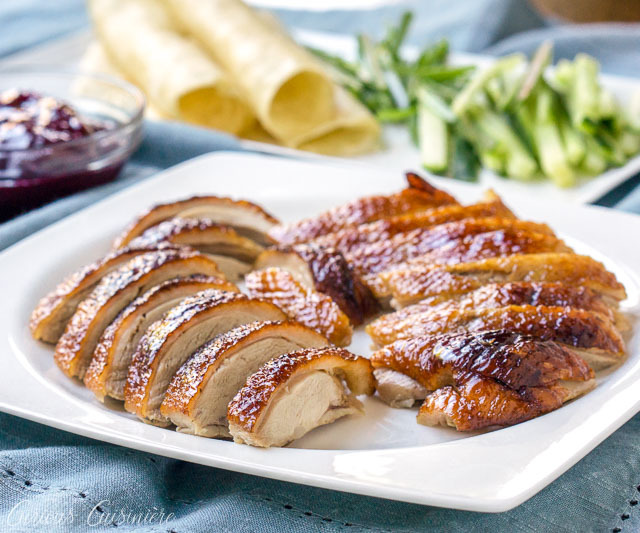 This dish is very tasty and can be easily prepared. 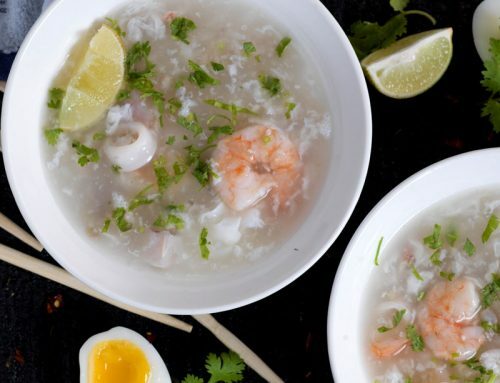 As raw eggs are dropped into hot soup, this food item is known as ‘egg drop soup’. Spring onions and black pepper are mixed in the soup to enhance the taste. It is a very tasty item available at Chowman, a well-known name among the top Chinese restaurants in Kolkata. Shredded lamb pieces and different ingredients are used in this preparation. Some of these ingredients are soy sauce, corn flour, spring onions, capsicum and honey. Deep fried wontons act as great appetizer before meals. Filled with pork or any seafood, these are served fried and crispy with sweet and sour sauce. They are also available as simmered, steamed or even in soup. Garlic, spring onions and spices are used to season the wontons and add extra flavour to the taste. This food item adds to a great start before the main course. Crunchy surfaces, sizzling taste and mouth-watering aromas are the special features of this item. The sweet and sour sauce is added to these tasty balls of chicken, giving it a heavenly taste. Chicken and crisp vegetables are used in these roles, which are baked or fried. 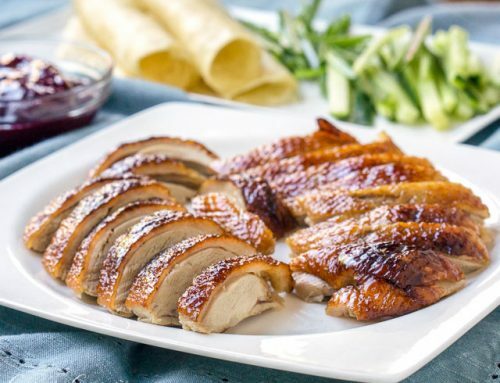 They are served with sweet and sour sauce and are in huge demand among Chinese food lovers. Most of the Chinese restaurants in South Kolkata serve this item. 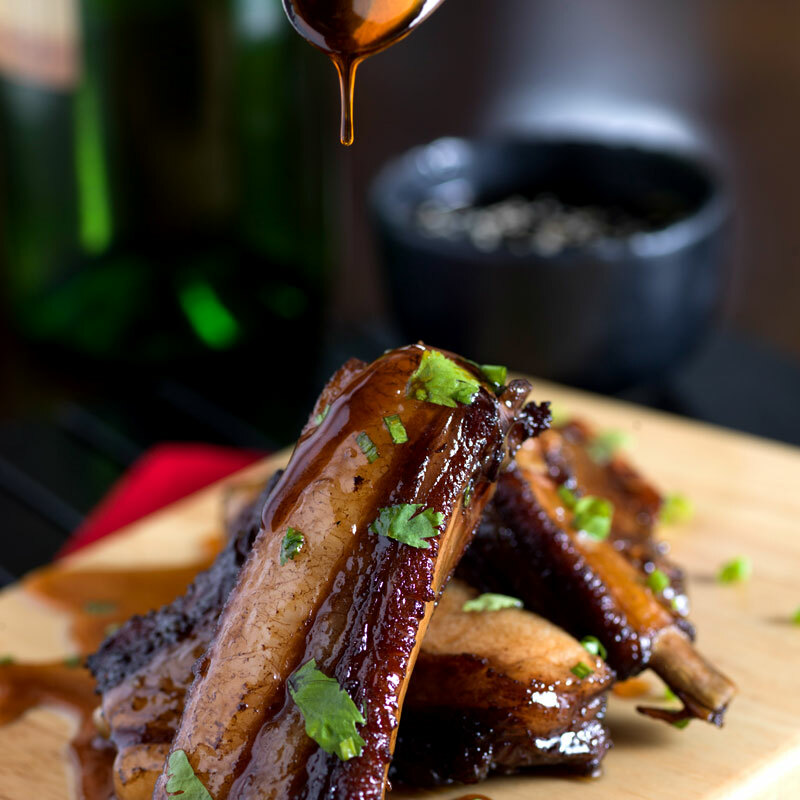 Pork ribs will surely delight you as a starter item if pork is your favourite. They are amazingly tasty because of their distinct flavour, which is enhanced by spices and sauces. Does soup complement our meal?